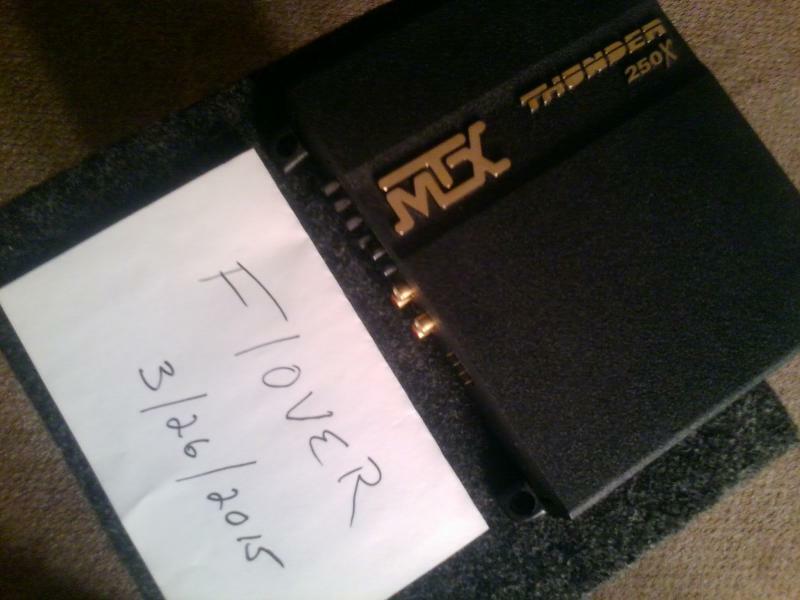 I have a MTX 10 THUNDER 250 AMP for sale. 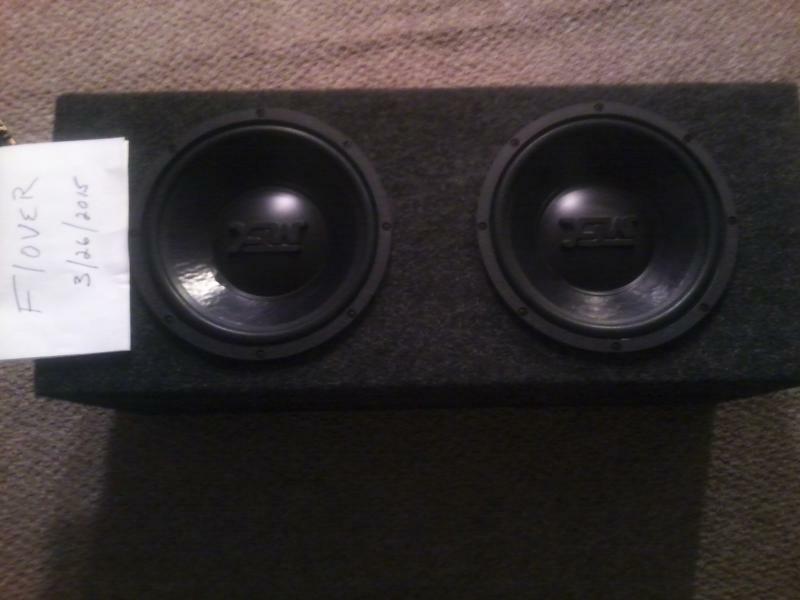 MTX 10'' DUAL ENCLOSED SUBS WITH MTX THUNDER 250 AMP. MUST SELL BUYING HOUSE. DESCRIPTION/CONDITION: LIKE NEW CAN'T TELL IT'S BEEN BRIEFLY USED, NO DENTS, DINGS, OR SCRATCHES. USED FOR A MONTH THEN SOLD VEHICLE. INCLUDES INSTALATION AND OWNERS MANUAL. SHIPPING INFORMATION: BUYER PAYS SHIPPING OF CHOICE. I WILL WRAP VERY PROTECTED AND SECURE. 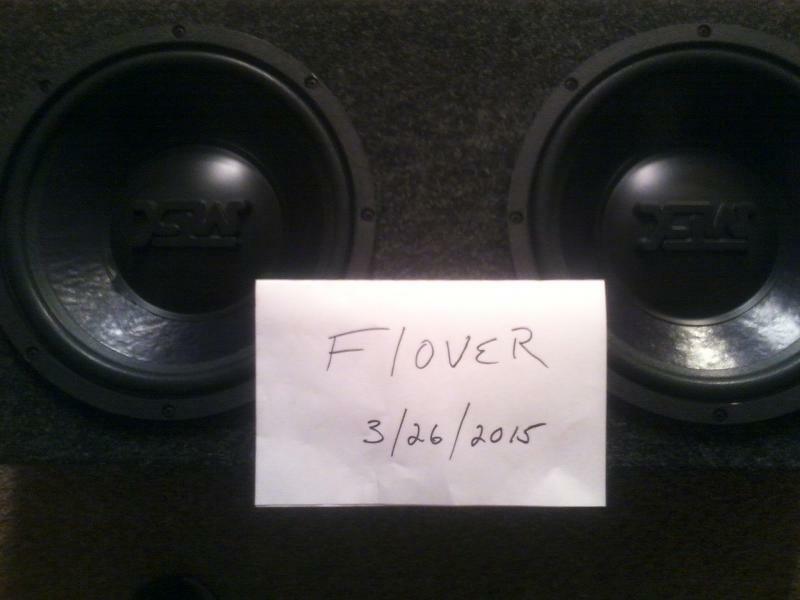 LOCATED IN MONSON MA, WILL DO FTF IF NOT TO FAR. ANY QUESTIONS FEEL FREE TO ASK, IF I DON'T KNOW I'LL LOOKT UP IN THE MANUAL.